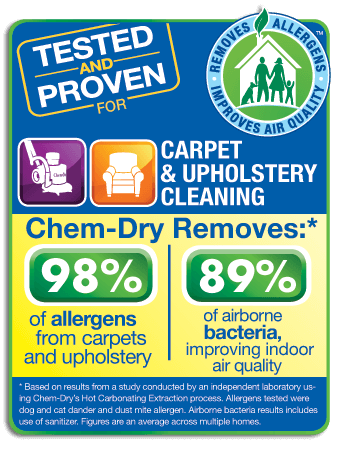 Thank you for your interest in Zachary’s Chem-Dry! Simply fill out this form with the details of your cleaning needs. For a more immediate response, you can give us a call directly at (904) 620-7310 and we can provide a quote over the phone.